Come visit us at our new office location in Murrieta! We are located on the corner of Winchester Rd and Hunter Rd, right near the French Valley Airport and Rustico’s Restaurant. 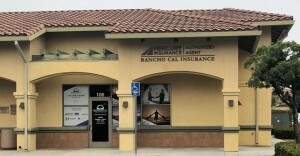 As some of you may know, James Mitchell is no longer representing Farmers Insurance, and is now the owner of Rancho Cal Insurance Services, an Independent Insurance Agency. 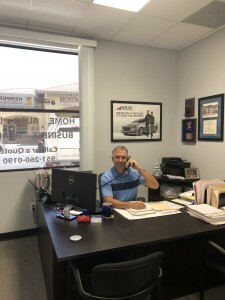 As an independent agency, James Mitchell now represents many carriers, including Mercury Insurance, Safeco, Kemper, Infinity, Guard, Nationwide, and many others. With multiple companies to choose from, we can find you the best price for the insurance coverage that you need. James Mitchell and his wife, Pamela Mitchell, have lived in Temecula for over 20 years and raised their two daughters here. 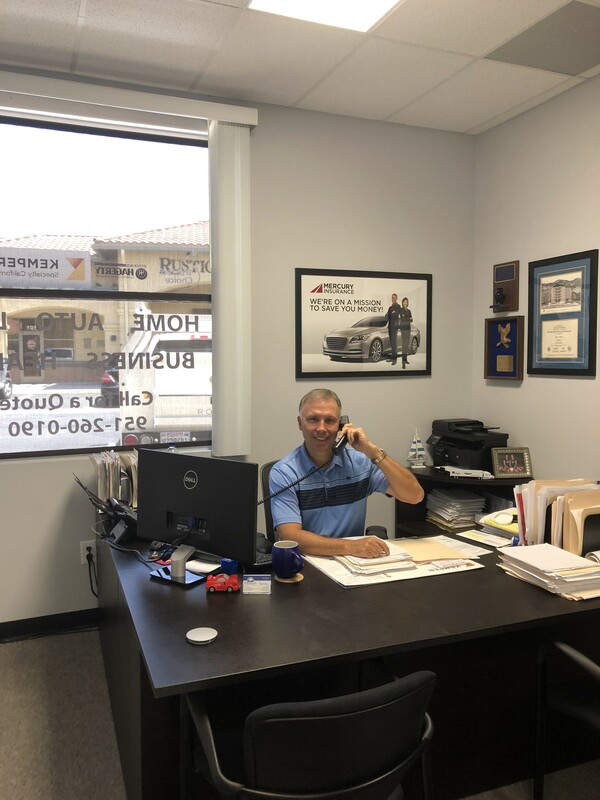 Our new office location in Murrieta is just minutes from home and we are looking forward to spending more time at our new location and less time on the road. Both James and Pamela will be helping clients in the new office, just as they did in the prior location. Be sure stop in and say “Hi!”. With our convenient location, situated right between Temecula, Murrieta, Hemet, and Winchester, we feel like this is the perfect spot for us to help our friends and neighbors in the community with their insurance needs. 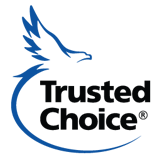 Whether you need auto, home, or business insurance, Rancho Cal Insurance Services can help! Give James Mitchell a call and find out how much you can save on your insurance.